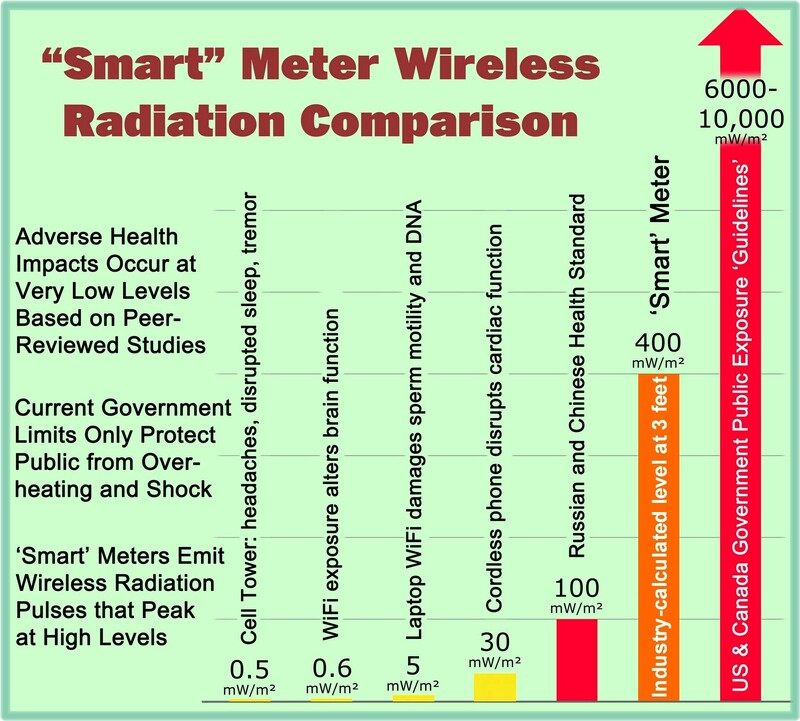 To help understand why smart meter advocates appear so intent in forcing people to be exposed to RF radiation against their will (as well as exposed to increased privacy and other risks), it is instructive to first examine a somewhat simpler example scenario. In this instance, the person could have questioned the evidence or further engaged in discussion, etc., but did not. The other person was simply not prepared to change views on the subject of whether it was appropriate to continue with widespread deployment of Wi-Fi in our schools. Instead, the person made a seemingly irrational statement that indicated that no matter what the costs associated with an activity, if there is at least some benefit to make like easier, then that’s OK. Such reasoning reflects a “cognitive bias” which can be defined as “inherent thinking errors that humans have in processing information. These thinking errors prevent one from accurately understanding reality, even when confronted with all the needed data and evidence to form an accurate view.” In some cases, an individual may just not take the time to fully comprehend the available information or may selectively “tune out” information that does not fully comport with established beliefs. This is only human, but we must endeavor to control or compensate for cognitive bias in order that our actions on important health issues do not result in inappropriate or even catastrophic results. 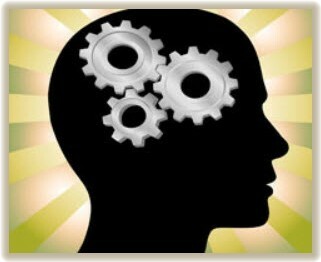 For smart meter advocates, cognitive bias is likely influenced by another phenomenon known as “groupthink.” This involves a desire to maintain consistency in the activities of associated groups that have shared interests or objectives, some of which may be motivated by financial interests in making a profit or earning a living in a selected profession. For other smart meter advocates, wireless smart meters are an integral part of implementing some sort of “green agenda,” an agenda where advocates selectively tune-out mounting evidence that wireless emissions from smart grid-related devices can have adverse effects upon our ecosystem. The debate over potential health effects of radiofrequency radiation also reminds one of a frame of mind known as the “Semmelweis reflex” or “Semmelweis effect,” where people, even scientists, can have a tendency to reject new evidence or new knowledge because it contradicts established norms or beliefs. Dr. Ignaz Semmelweis (1818-1865) noticed that women giving birth at home had a much lower incidence of puerperal fever, also known as childbed fever, than those giving birth in the doctor’s maternity ward. His investigation discovered that washing hands with an antiseptic solution before a delivery reduced childbed fever fatalities by 90%. Publication of his findings was not well received by the medical community. The scorn and ridicule of doctors was so extreme that Semmelweis was eventually committed to a mental asylum where he died. Semmelweis’ practice only earned widespread acceptance years after his death, when Louis Pasteur developed the germ theory of disease which offered a theoretical explanation for Semmelweis’ findings. This entry was posted in Smart Grid, Smart Meters, and RF Emissions and tagged Cognitive Bias, Semmelweis Effect, Smart meter. Bookmark the permalink.